· Sudbury at Sault Ste. Marie: Wolves are leading the Central Division with 13 points. · Kitchener at London: Classic Midwest Division match up between two top teams. · Flint at Sault Ste. 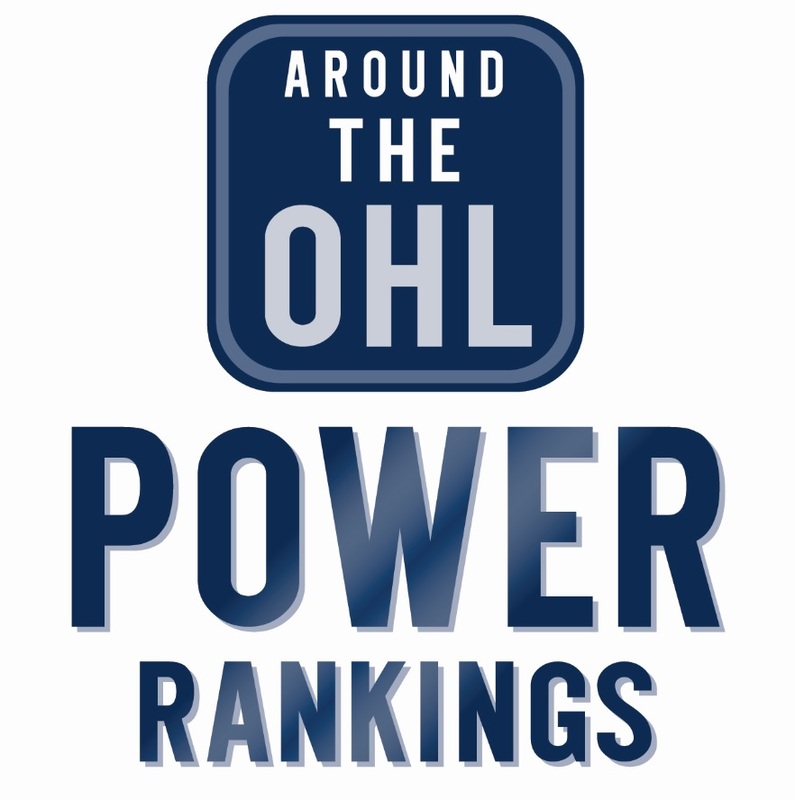 Marie: OHL leading scoring Ryan Moore faces the Greyhounds, SSM has won three straight. · Owen Sound at Erie: OS have registered over 50 shots three times, Erie Dman Erik Cernak expected to make season debut. · Owen Sound at Erie: Division rivals meet for the second straight night in Erie. · London at Hamilton: Lots of fire power in this one. Mississauga trades D Sean Day and picks to Windsor for draft picks. Niagara hosts Pride Night on Thursday, October 13.